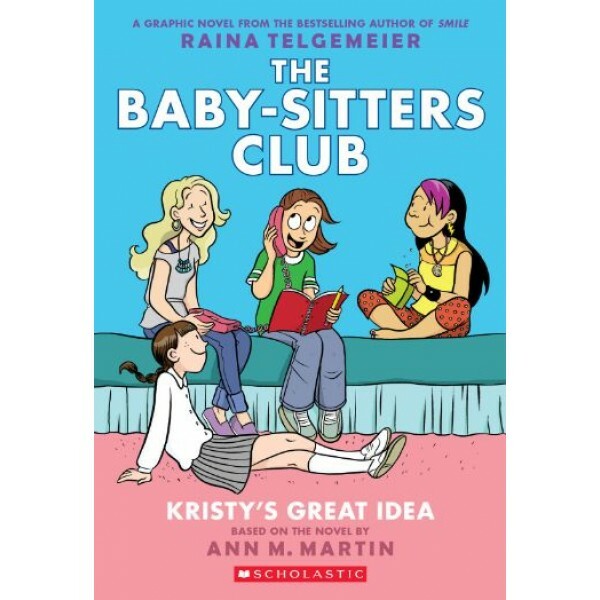 Based on Ann M. Martin's bestselling series, America's favorite baby-sitters are back -- this time, in a heart-warming and hilarious graphic novel, now available in a full-color edition! In this new graphic novel edition of the very first Baby-Sitters Club book, Raina Telgemeier captures all the drama of the original in warm, spunky illustrations. 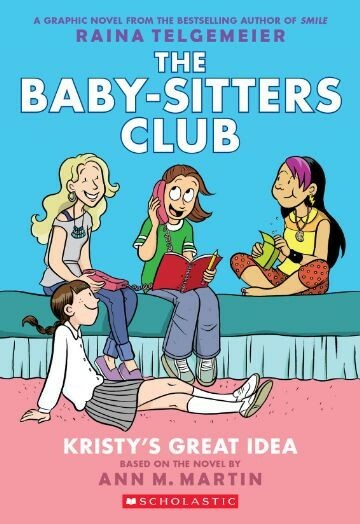 Witness Kristy's eureka moment, when she gets the idea for a "baby-sitters club" and enlists her best friends, shy Mary Anne and artistic Claudia, in an exciting new venture. But the baby-sitting business isn't the only thing absorbing their attention: Kristy is having a hard time accepting her stepdad-to-be, and the newest member of the gang, Stacey, seems to be hiding a secret.